Anil Kumble claimed all ten wickets in the second inning to give India a famous win over Pakistan. 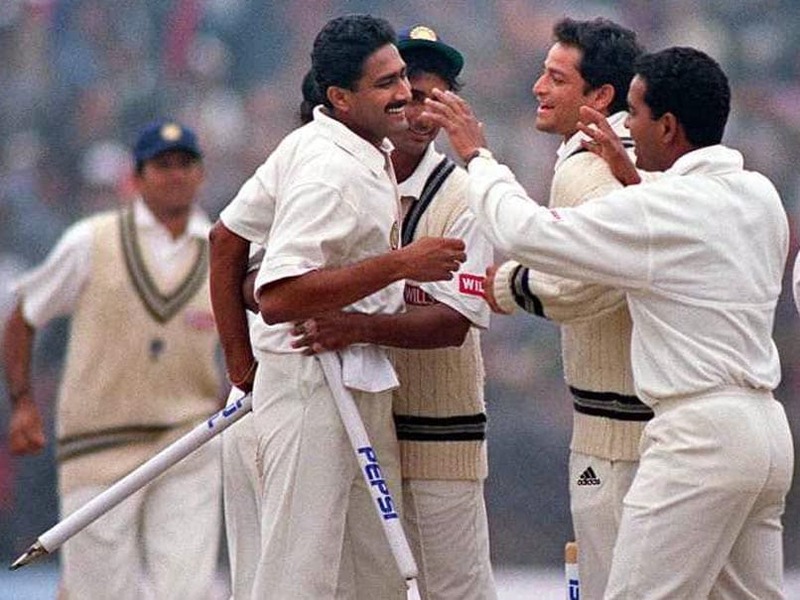 Anil Kumble will never forget February 7, 1999 - the day he scripted history with a ten-wicket haul to bring Pakistan on their knees at the Feroz Shah Kotla stadium in New Delhi. Anil Kumble took only 26.3 overs to achieve the feat, when he became the second bowler in the history of the sport to take a ten-wicket haul. The first bowler to take a ten-wicket haul was Jim Laker, off-spinner from England, against Australia back in 1956. Laker bowled a spell of 10/53. Kumble's feat had helped India win the Test match by 212 runs. Watch this video and relive the mastery of India's most successful leg-spinner. Anil Kumble had made his Test debut versus England in Manchester in August 1990. In his eight-year-old Test career, which ended in October 2008, Anil Kumble had picked up 619 wickets. 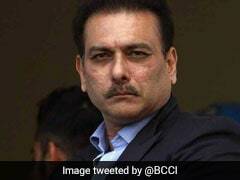 He played as many as 132 Test matches for India, and bowled at an impressive economy of under three. Anil Kumble played 271 One-day International matches for India, and picked up 337 wickets, with best figures of 6/12. He played his last ODI vs Bermuda in March 2007. Among other achievements, Anil Kumble has played the Indian Premier League for Royal Challengers Bangalore, and later became the coach of Team India. 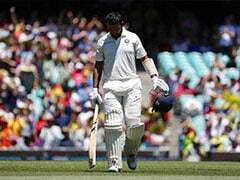 His coaching stint with the Indian team lasted a short while as a result of a widely reported fall-out with Virat Kohli.